During the summer months, it is going to be getting hot and humid, which means that you want your cooling systems to work at their peak. 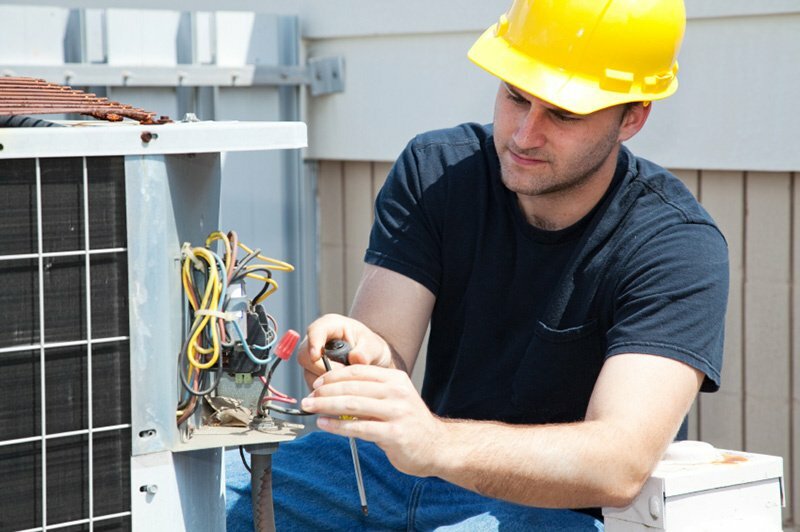 This also means that it is that time of the year when you should contact the HVAC technicians at Wright AC & Heating Co. to perform our energy savings inspection to ensure that your system or systems will be operating at their maximum efficiency. Our full preventive maintenance is available to a wide area in and around Magnolia, TX, including Grimes County. For the low price of $190 for the first system and $175 for each additional system (Add $45 for each Electronic Air Cleaner) per year, you can have all of these perks plus your system running at its most efficient state. Talk to your technician today for more details and to get you set up on the plan today! We are looking forward to servicing you! *Discount based on tonnage of system, $100 off per ton up to five tons! Our Full System replacement discount cannot be combined with any other offers. **Our New Loyalty Equipment Replacement Program is our newest addition to our maintenance plan! For every consecutive year that you purchase our Loyalty Club Membership Plan, you will get a $100 credit up to $1000 for any complete full system replacement purchase! Loyalty Equipment Replacement program cannot be combined with any other offer. Our heating inspections are $69.95 for the first and $45.00 for each additional system they may have. Call today to schedule this energy savings inspection or any other job like ice machine service to ensure that you have a cool and efficient summer. Don’t be caught in the heat, we hope to hear from you soon.